The train from Tokyo to Osaka is one of the busiest rail routes in the world, having carried more than 100 million passengers per year as far back as the late 1980s. Dozens of round trips between Tokyo Station and Shin-Osaka station operate each day, but there are some important differences between these Japanese trains, which I’ll explain in the next few paragraphs. After reading post, you’ll know how much you can expect to spend on your Tokyo-Osaka train trip, the different types of trains you can take and other options that might work better, depending on the scope of your Japan trip ideas apart from this journey. I’ll also link to my itineraries for the two cities, which can be helpful as you plan, even if they do little to put the eternal Tokyo vs Osaka rivalry to bed. Need help planning your Japan train trip? Commission a custom Japan itinerary today! 1 How Much Does the Train from Tokyo to Osaka Cost? How Much Does the Train from Tokyo to Osaka Cost? When it comes to the Shinkansen Tokyo to Osaka price, there’s good news and there’s bad news. The good news is that, if you’re paying cash, the cost is the same regardless of which bullet train you take. (I’ll be going into the different options shortly, so hang tight if you’re curious about those.) The price of a train ticket from Tokyo to Osaka is ¥13,620 one-way, as of October 2018. You can use a Japan Rail Pass to take a train from Tokyo to Osaka, and it won’t cost you anything additional beyond the price of your pass. However, JR Pass holders can’t ride the Shinkansen Nozomi, which is the fastest train from Tokyo to Osaka that currently operates on the Tokaido Shinkansen line. As I mentioned above, the Nozomi is currently the fastest bullet train from Tokyo to Osaka, completing the one-way journey in around 2 hours, 20 minutes, and stopping at only a handful of stations between the two cities, including Shin-Yokohama and Kyoto. JR Pass holders are not eligible to travel on the Shinkansen Nozomi. The Hikari variant of the Shinkansen, on the other hand, still has a relatively short travel time Tokyo to Osaka, taking around three hours to reach Shin-Osaka and stopping at a few more intermediate stations than the Nozomi. Hikari is the best train from Tokyo to Osaka for JR pass holders. There’s basically no advantage in riding the Kodama train from Tokyo to Osaka—it stops at all stations, and can take around four hours to arrive at Shin-Osaka. The only potential benefit, if you’re not a JR Pass holder but are taking a budget trip through Japan, is if you purchase a Kodama ticket at a JR Tokai ticket office for just ¥10,300. While you can easily access a Shinkansen timetable for Tokyo to Osaka trains (I like HyperDia.com and the HyperDia app for this, and all other trains in Japan), it’s not really necessary in my opinion. Departures on all three Shinkansen variants take place several times per hour, which means that unless you need to reach Osaka (or vice-versa) by a certain hour, there’s really no reason to stress. One way to make sure you get your desired train ticket from Tokyo to Osaka, without doing a bunch of research in advance, is to buy your ticket when your previous train arrives. For example, if you ride the Narita Express to Tokyo Station on a Monday, and plan to travel to Osaka on Wednesday, simply buy your ticket (or, if you hold a JR pass, make a reservation) before you leave Tokyo station on Monday. If you don’t want to take a train from Tokyo to Osaka, it might be tempting to ride a bus. But while you can save some money this way (I’ve seen Tokyo-Osaka bus fares as cheap as ¥4,000), you’re also looking at a much longer journey. Some Tokyo-Osaka buses run through the whole night, which is pretty ridiculous when you consider the speed of the Shinkansen. This makes sense of course—the 500 km distance from Tokyo to Osaka doesn’t look far on the map, but it’s about as long as the drive between Chicago and Detroit. 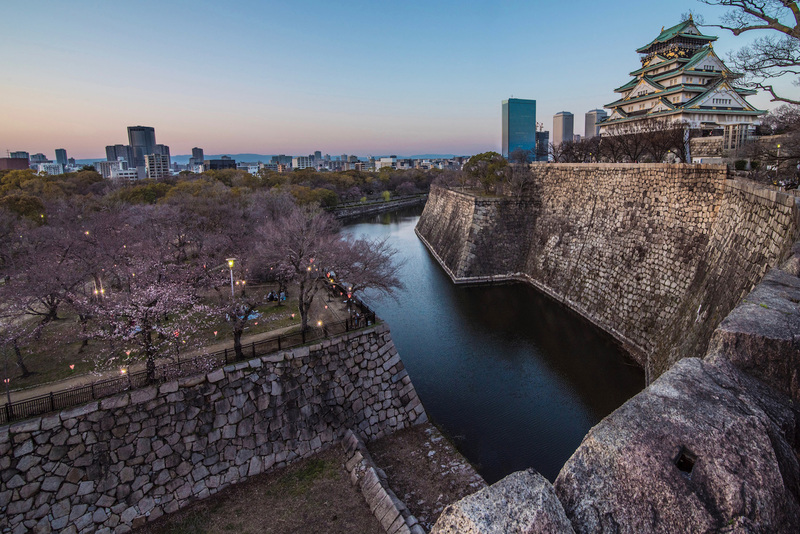 With this being said, if you don’t need to stop in Tokyo after your flight to Narita or Haneda, you could always book a Japan domestic flight. If you can, however, fly to Itami Airport rather than Osaka-Kansai, whether you choose ANA or JAL. It’s closer to the city center, like Haneda to Tokyo as compared to Narita. Whether you’re on the hunt for a Tokyo itinerary or are searching for the 10 things to do in Osaka, I’ve got you covered. Check out my sample outline of how to spend three days in Tokyo, if Japan’s capital strikes your fancy. Or, if the Kansai region is where you’re headed, read my Osaka itinerary, my guide to day trips from Osaka or the Kyoto itinerary I linked above. As far as the Tokyo vs Osaka question? Well, I’ll be writing a post about that soon, but for now I’ll be diplomatic—I love them both! Riding the train from Tokyo to Osaka is relatively simple, though there are some quirks you need to keep in mind. 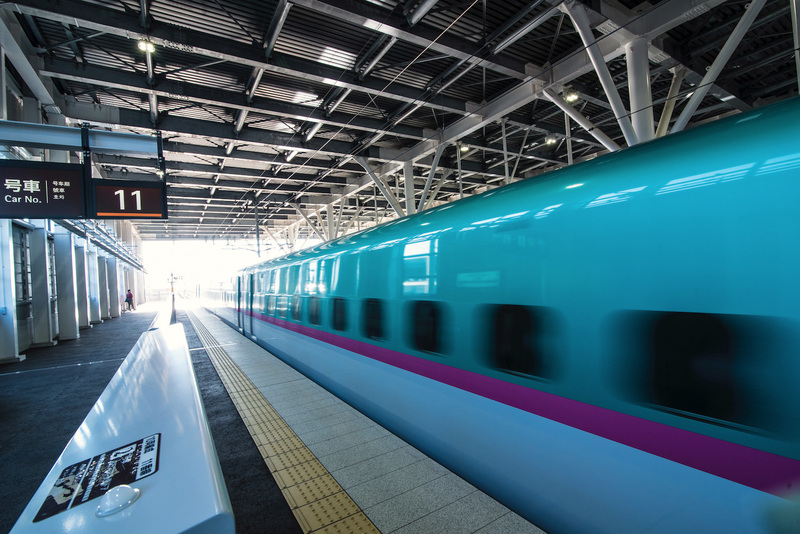 The cost of your ticket and your total time in transit can vary depending on which train you take, whether or not you have a Japan Rail Pass and a number of other factors. 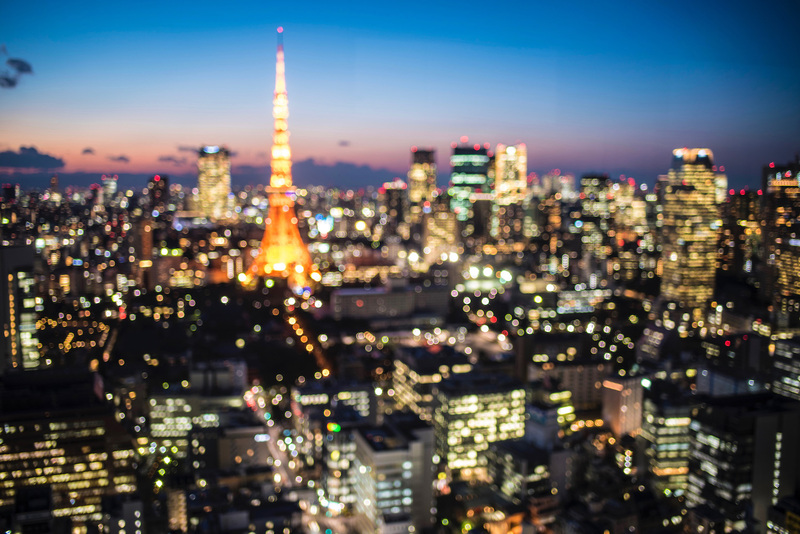 Although riding trains in Japan is easy once you get the hang of it, arriving at Tokyo or Shin-Osaka station with the information I’ve provided will give you peace of mind, particularly if it’s your first trip to Japan.